Good morning, Jessica here with another installment of Trending With the Ton! We love seeing your creations on social media and every Tuesday I’ll be sharing some of our favorite finds! If we share your work on a Trending with The Ton post, we’d love for you to display our badge proudly! 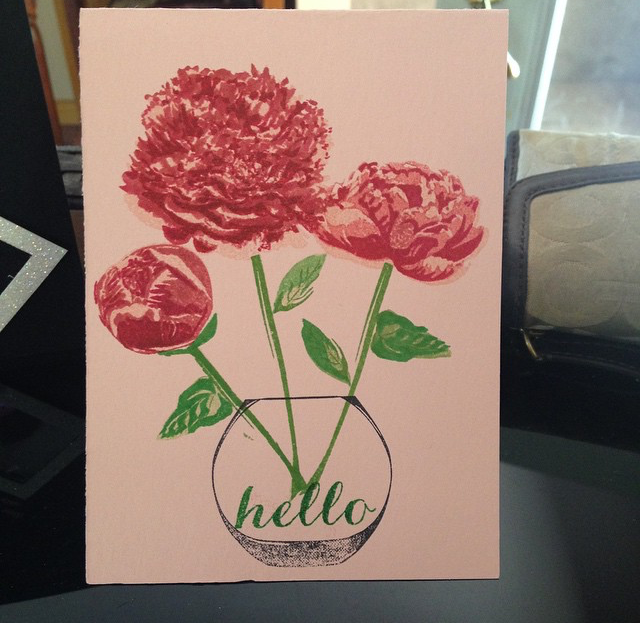 First up we have two beautiful cards from @karia_kauk! I love the clever way she made her shaker and her peony layering is gorgeous!! 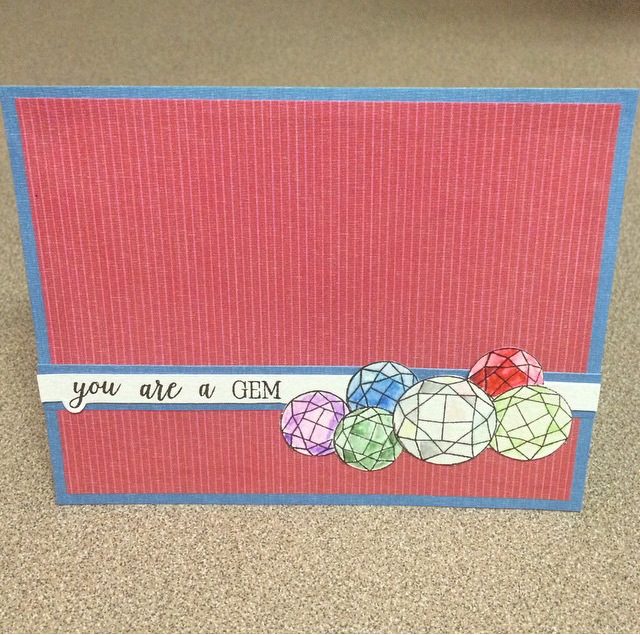 Then we had this colorful and fun gem-filled card from Chris Dayton! 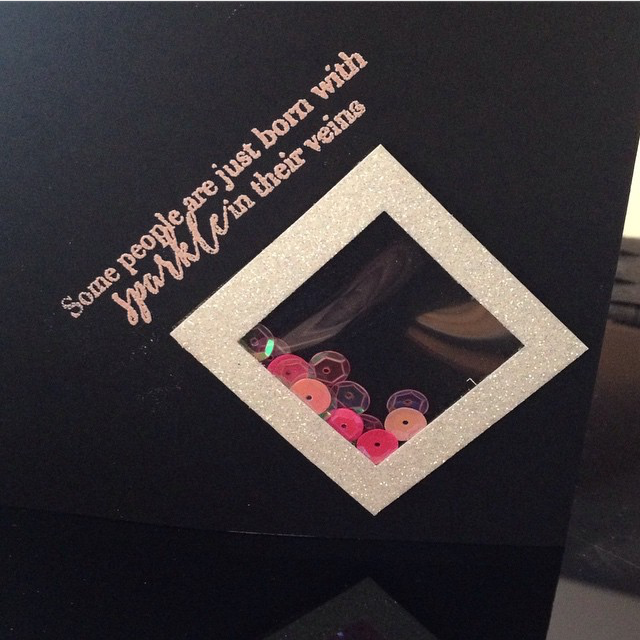 Love the shading on the facets!! 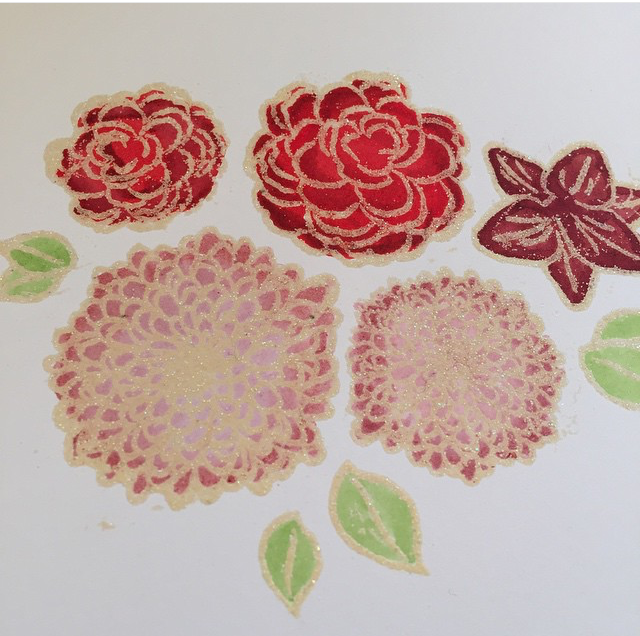 And we also had these beautiful embossed and watercolored florals from IG user, @erica_cacacraft! I hope she posts her end results from this coloring session! Thanks so much for sharing your gorgeous works with us! 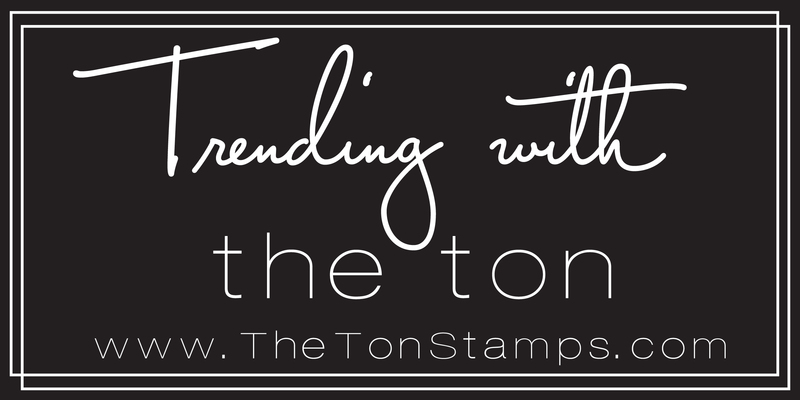 Keep sharing with us via Instagram (tag your creations with #theton, #thetonstamps or #thetongilding), Facebook, Pinterest, or our newly created Flickr gallery and you just might find yourself Trending with The Ton!